Tune! 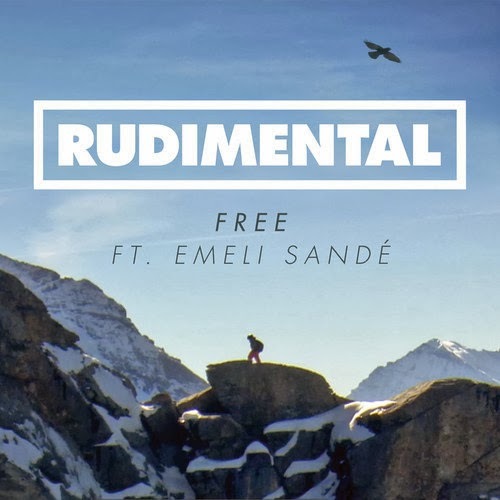 "Free" is taken from Rudimental's brilliant debut album Home, which you can download now on iTunes. If you haven't heard Rudimental's Home yet, then click here to listen to stream it and read my review of the album. Video directed by Stu Thomson.